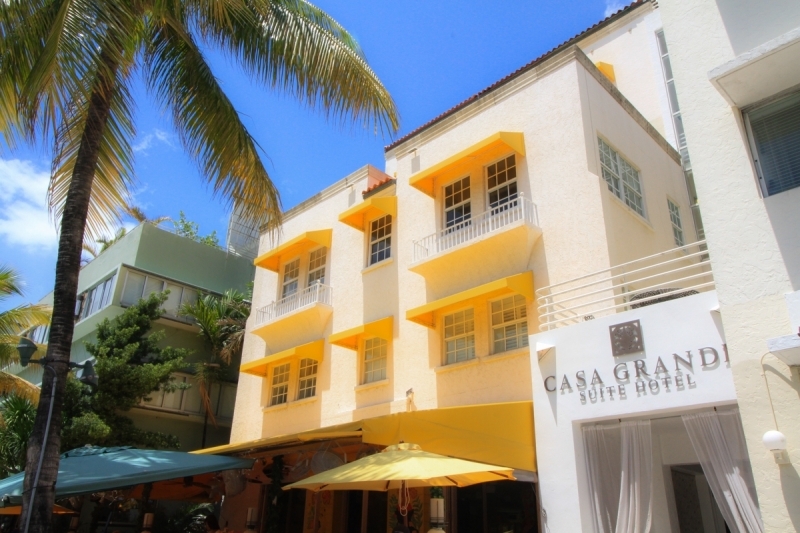 Casa Grande is a unique condo hotel located on the famous Ocean Drive Street (Ocean Drive), which is the hallmark of Miami Beach. 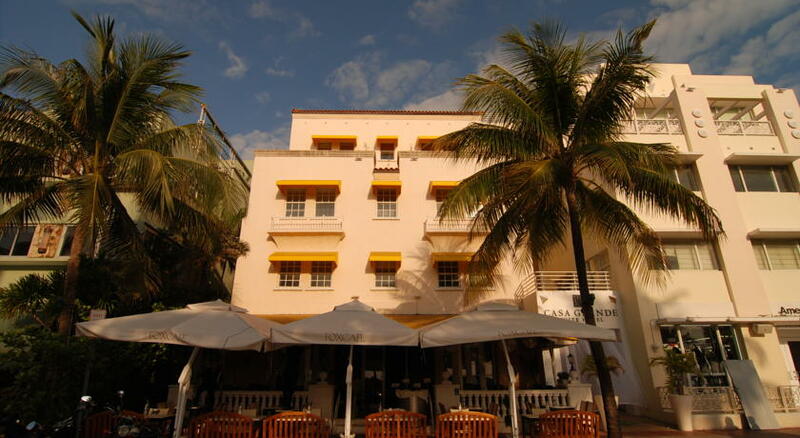 The five-storey condominium building stands out for its beautiful Art Deco architecture, being adjacent to the building of the chic Casa Grande Suite Hotel. 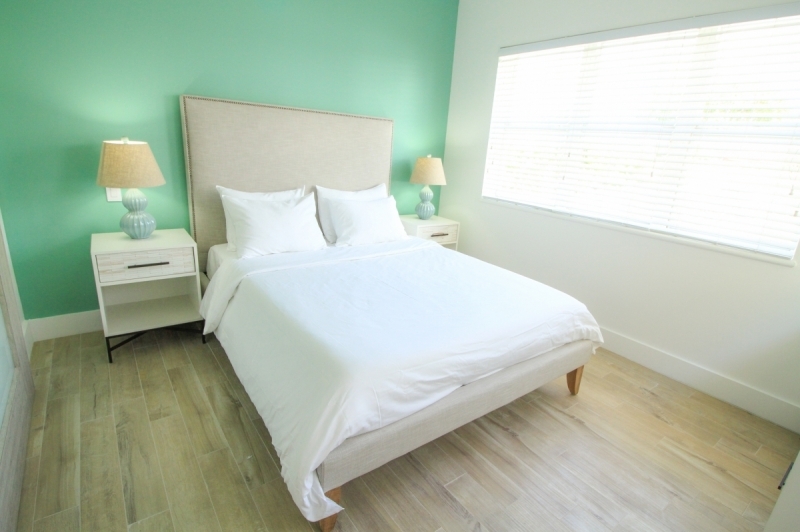 Prestigious location right on the Ocean Drive makes Casa Grande the perfect place to dive into the charming atmosphere of Miami Beach. 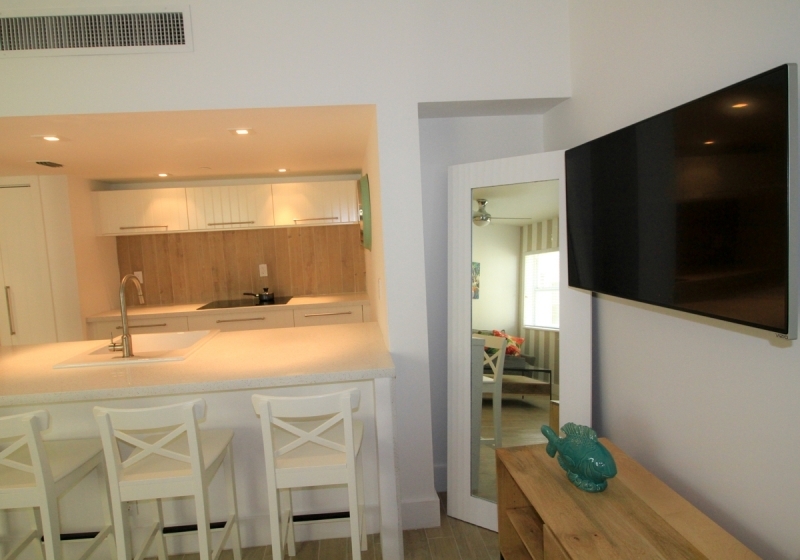 Fine dining, trendy boutiques, exciting nightlife and warm waters of the Atlantic Ocean are just a stone’s throw away from the condominium. 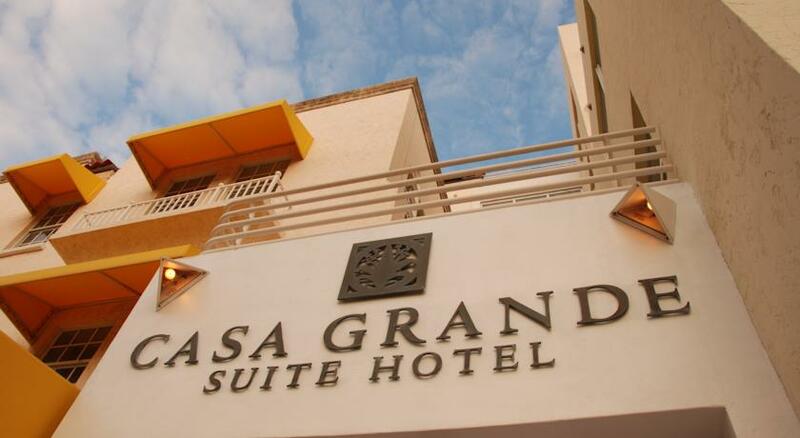 Casa Grande offers 40 unique residences for 1, 2 and 3 bedrooms. 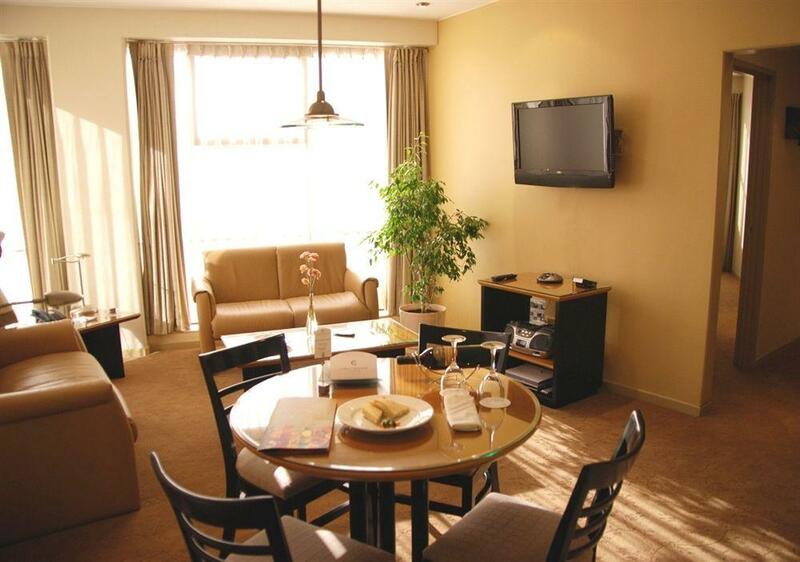 The spacious apartments are fully furnished. Kitchens are equipped with granite countertops and stainless steel appliances. 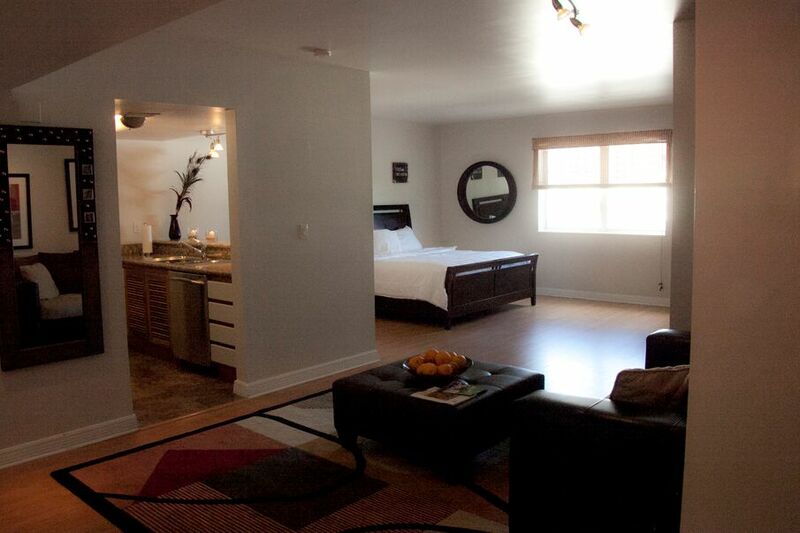 Master bedrooms boast of hardwood floors and built-in walk-in closets with a safe. Casa Grande offers location and high class amenities at an affordable price. 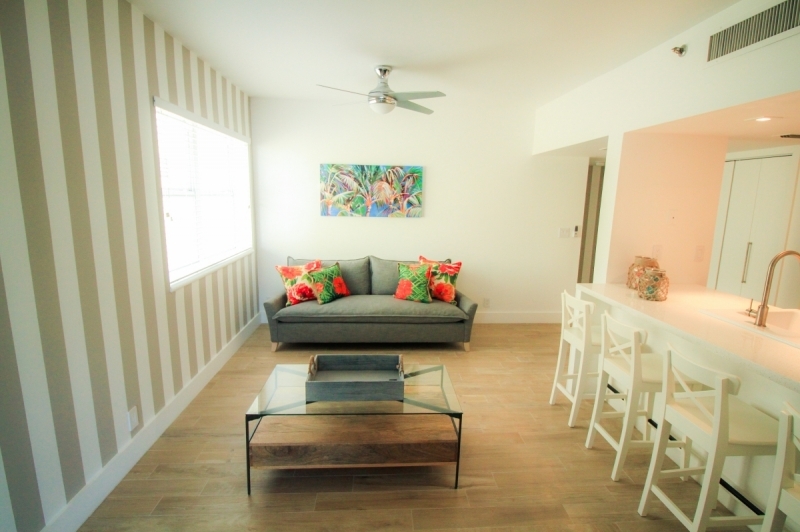 Located across the road from the beach, the building is blown by fresh breeze from the ocean and the bay all year round. The complex offers parking with a valet, concierge service and Deco Grill restaurant, specializing in new American cuisine.